Last week, PC volunteers in Cape Verde received big news: After 24 years of partnership, Peace Corps will be finishing it’s work in Cape Verde and will no longer be operating here as of the end of September. PC/CV is “graduating,” due to a relatively high level of development in-country and a PC global desire to re-prioritize resources. Second year volunteers, including myself, will finish their service uninterrupted. However, no other volunteers will be replacing us. First year volunteers can either transfer to a new post, or choose to finish their service early and return to America. Definitely a bittersweet moment for everyone. A time of reflection, celebration and preparation. 8 months. Here we go. That’s crazy, but good that CV is moving up and doesn’t need you anymore! PC ending its efforts in Cape Verde is, as you aptly put it, as a “graduation” of sorts for the country. The decision must have been based on the fact that development has advanced enough to warrant PC pulling out. It is also a graduation for you and all the current and former PC volunteers. The cumulative work of those volunteers has brought positive results on the society and economy of the country. More importantly, that work has been built on thousands of relationships made across the years. This is a lasting legacy that benefits both the people of Cape Verde and the volunteers. You are a part of a tapestry of relationships built over the years. 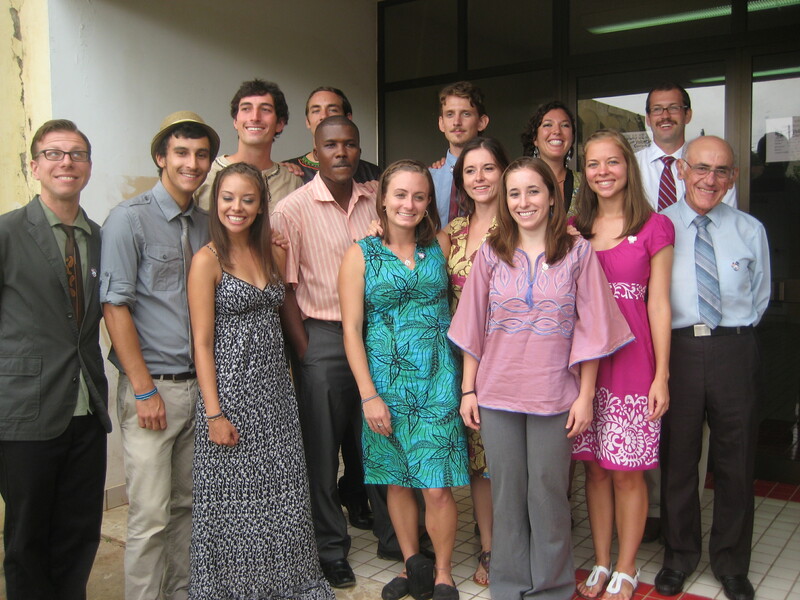 Your tenure in Cape Verde will be the exclamation point on the Peace Corps effort there! I can think of no other person who better represents the spirit of the Peace Corps and to be that exclamation point than YOU.